Prior to the September 11, 2001 terrorist attacks, coverage for losses from such attacks was normally included in general insurance policies without specific cost to the policyholders. Following the attacks, such coverage became very expensive if offered at all. Because insurance is required for a variety of transactions, it was feared that the absence of insurance against terrorism loss would have a wider economic impact. Terrorism insurance was largely unavailable for most of 2002, and some have argued that this adversely affected parts of the economy. 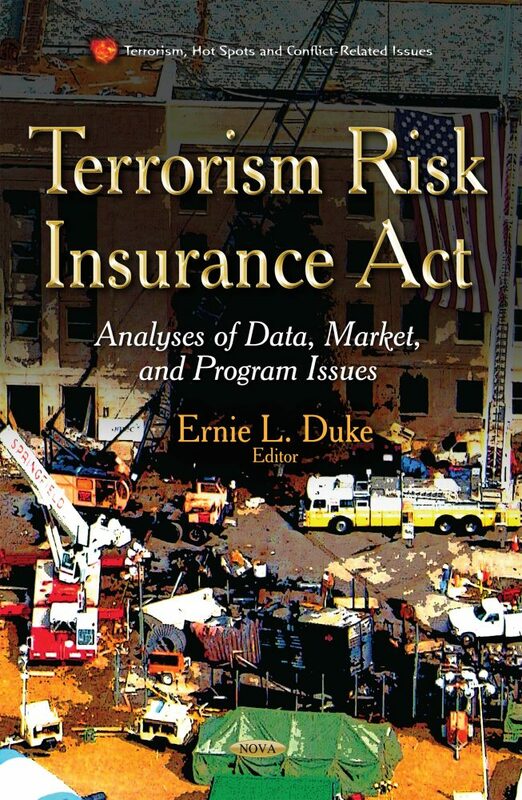 This book evaluates the extent of available data on terrorism insurance and Treasury’s efforts in determining federal exposure; changes in the terrorism insurance market since 2002; potential impacts of selected changes to the Terrorism Risk Insurance Act (TRIA).